At RHPS, we are very aware that some of our children take on caring duties at home for other family members. A young carer is anyone between the ages of 5 and 24 who provides care, assistance or support to someone else in the family who is ill or disabled – this could be mum or dad but also a brother, sister, grandparent or another relative. 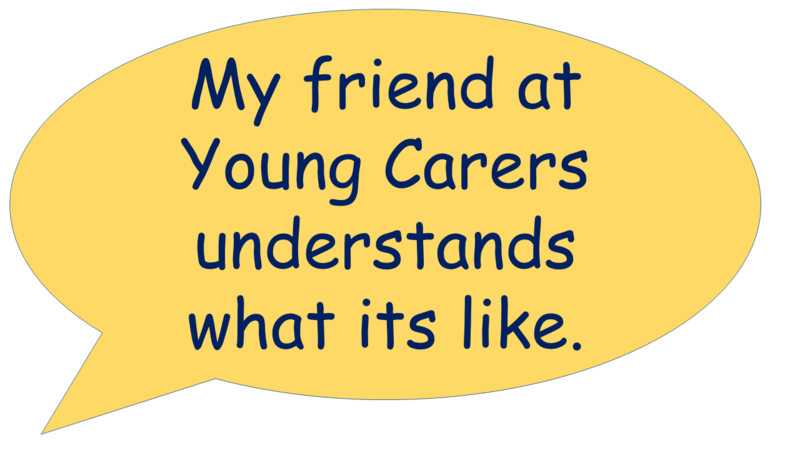 Most of our young carers look after one of their parents or care for a brother or sister. Some do extra jobs in and around the home, such as cooking, cleaning, or helping someone to get dressed and move around. Others provide emotional support or help to manage someone's behaviour. For some Young Carers, school can be a place where they can forget about their caring responsibilities and feel "normal" for a while. But it can also be a place where they feel under extra pressure or where people don't understand what life is like outside school. It can sometimes be hard to juggle responsibilities as a young carer with the demands of teachers, friends and homework and this is why we sometimes need to put additional support in place. 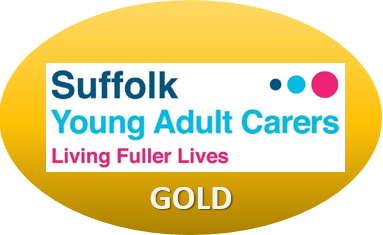 We work closely with the Suffolk Young Carers Project, and we run a Young Carers group in school. Our staff and Governors are committed to ensuring children who are caring for others have space and support to achieve their full potential at school. You’re not alone if any of these happen to you. Young carers miss an average of 48 days of school because of their role and 68% have been bullied at some point directly because of having to care for someone. Organisations set up to help young carers recognise all of these problems and have people and strategies to support you. Even if you don’t feel like you need help for a problem, it is always good to have the support of others who understand your situation. 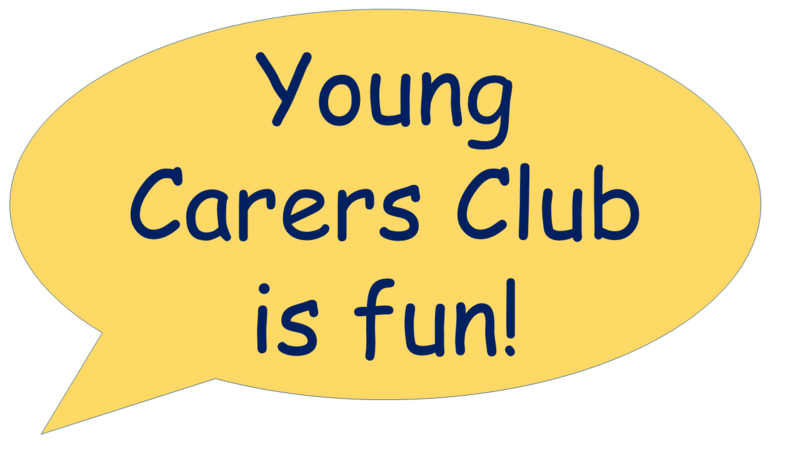 Young carers groups run all around the UK to help with advice as well as giving you somewhere to let off steam and enjoy yourself. Do you think you might a young carer? 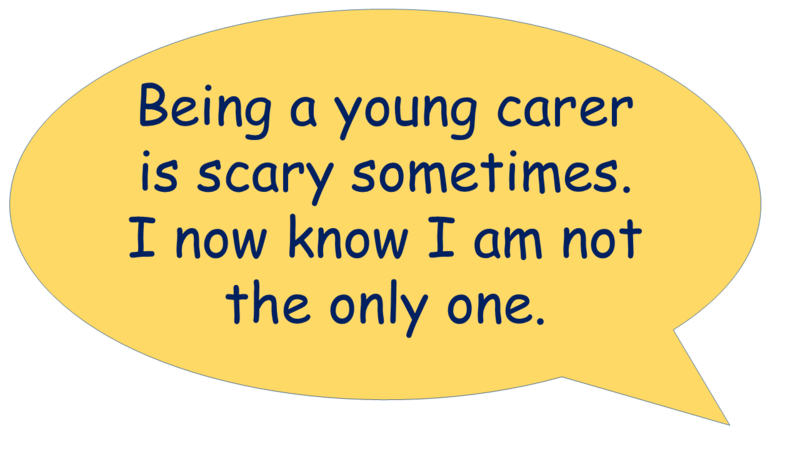 Tick below if you think you might be a young carer and want to us to know! 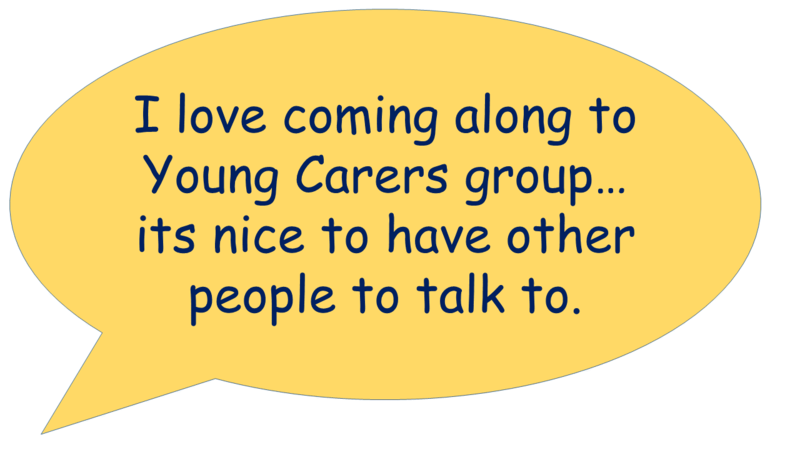 You don't have to talk to us, you don't have to come along to young carers... we will find out from you how you would like us to support you.